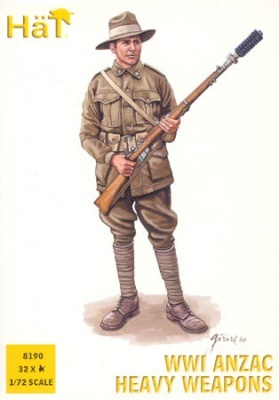 YK13 - ETAT - MAJOR DE WELLINGTON ( EMPIRE ). 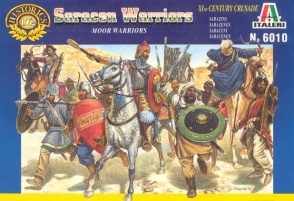 6010 Saracen Warriors. Released 1998. 12 foot figures, 11 mounted figures, 6 horses and 5 camels. 13 different Poses. Material Plastic.